I found a website that proposes several events to celebrate New Year's Eve 2019 in New York. It's called: balldrop.com. I think it's a real good tip because it's difficult to know what to do in New York for that night. I like this website because in only one place, you can see all the different events and choose the one that suits you better. ├ How to celebrate New Year’s Eve in New York? ├ How much does it cost? └ You don’t find anything interesting yet? Many of you ask me what to do and where to celebrate the New Year’s Eve, and especially where to dine and dance. The truth is that if I can recommend some things to do, it’s hard to find something that matches your expectations. 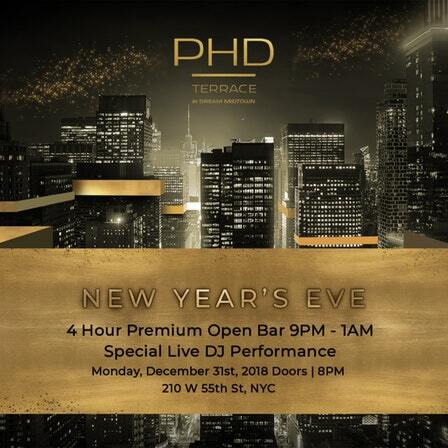 How to celebrate New Year’s Eve in New York? 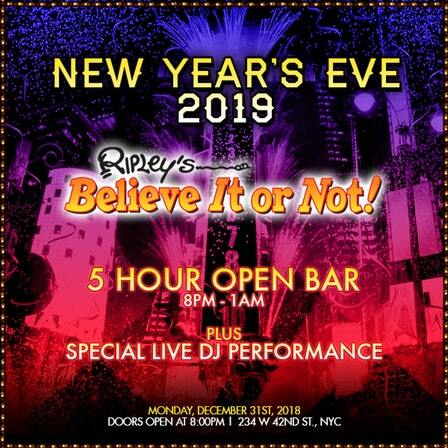 There are many different events to choose from to celebrate New Year's Eve 2019 in NY. 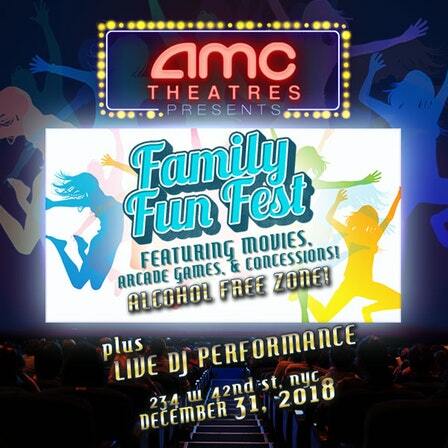 - Receptions for Families with the AMC Times Square NYE Family Fun, the celebration starts at 7.00 pm to 3.00 am with DJ, movies, video games. It is a Pass which guaranties you to be in the middle of Times Square ! 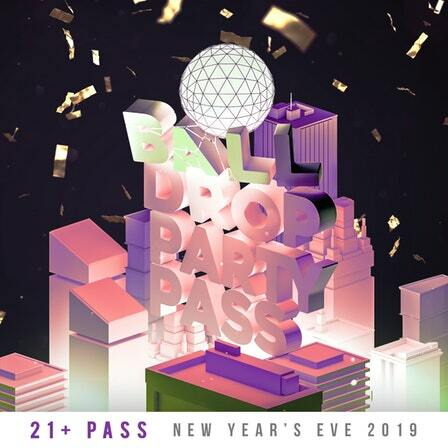 It's called the Times Square Official NYE Party Pass. Review the Dress Code for each event, as a rule, you will have to be well dressed. If you go with your children, check if they accept minors, they are not allowed in various events. 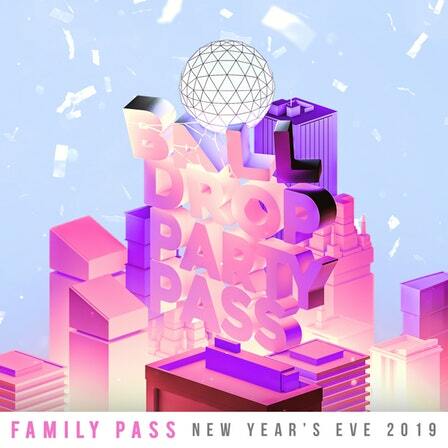 It's simple, you just have to visit Balldrop.com, browse the events and book! You don’t find anything interesting yet?? Well I can understand. Don’t worry there are many more events in New York to celebrate New Year's Eve 2019. I give you some ideas in this NYCTT’s post.